Picture yourself waking up in this serene and peaceful home surrounded by incredible views of the mountains and beautiful landscaping. 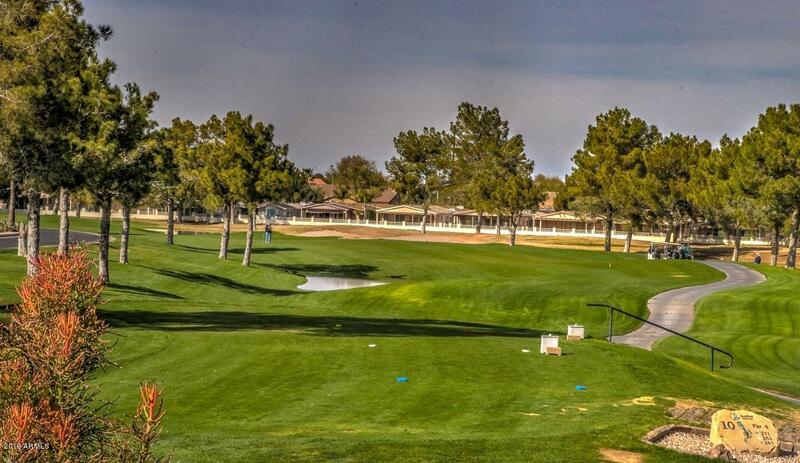 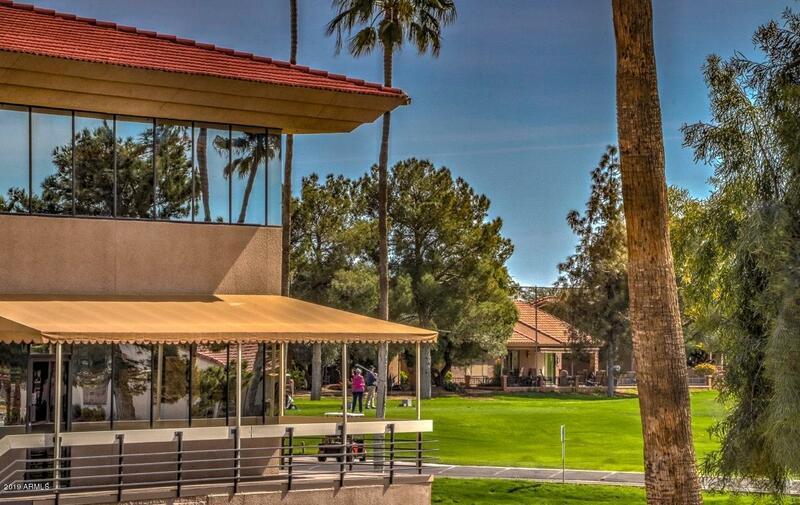 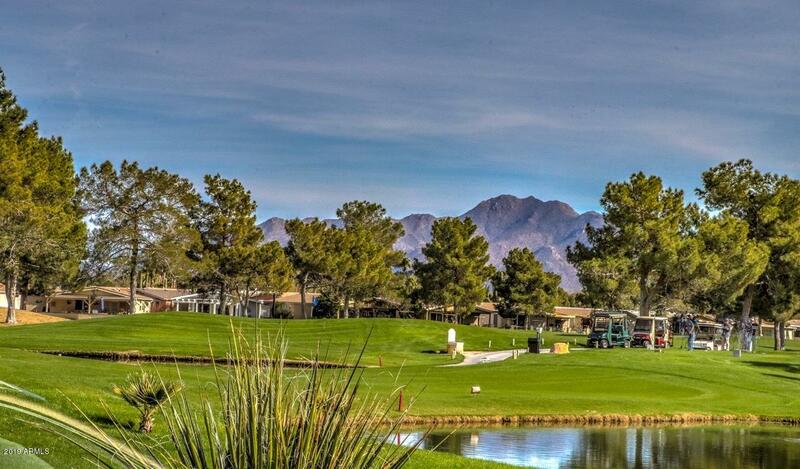 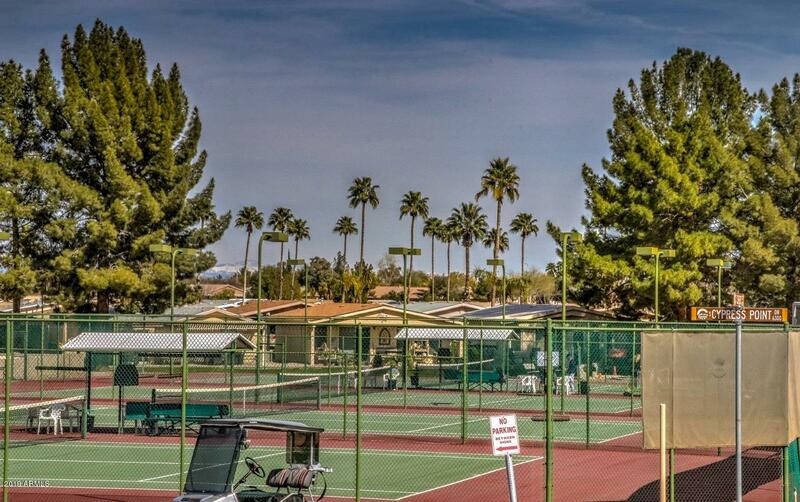 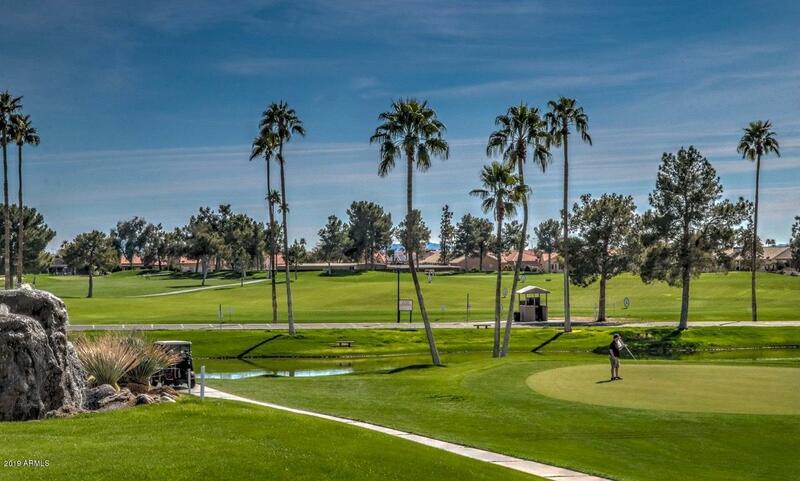 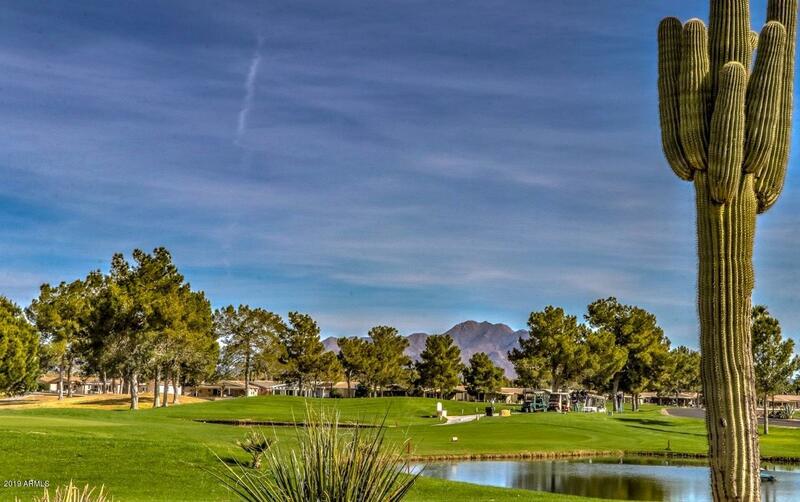 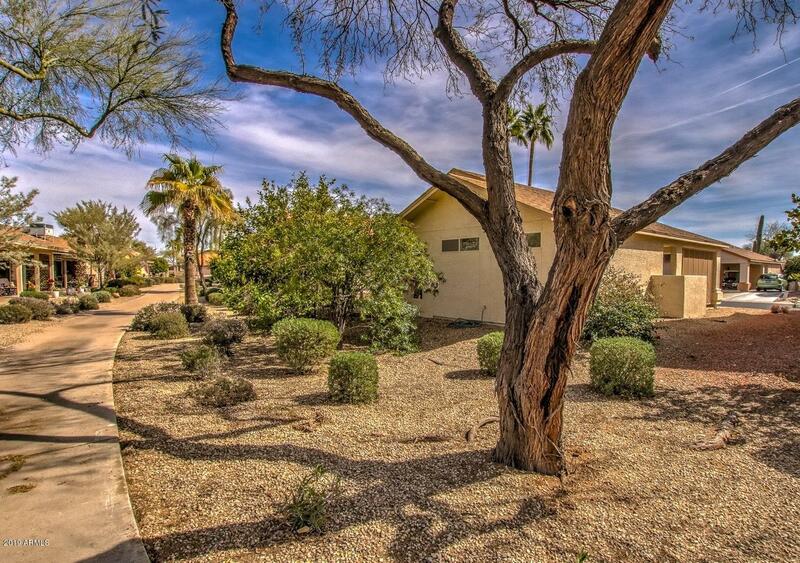 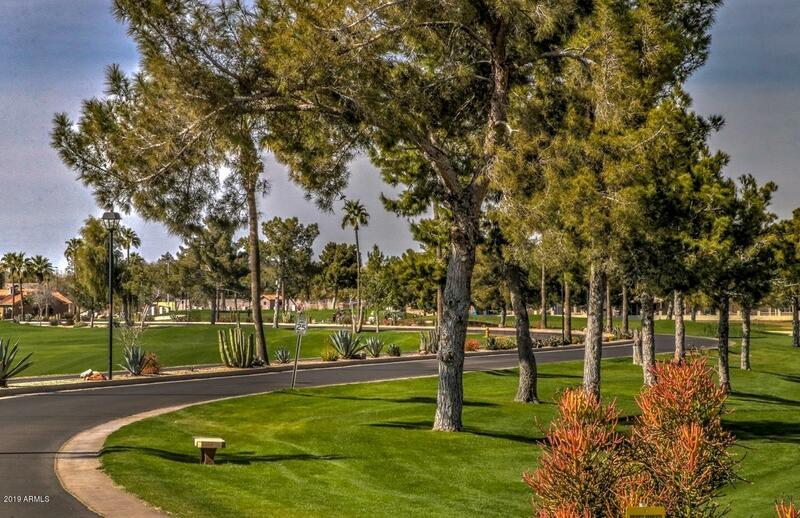 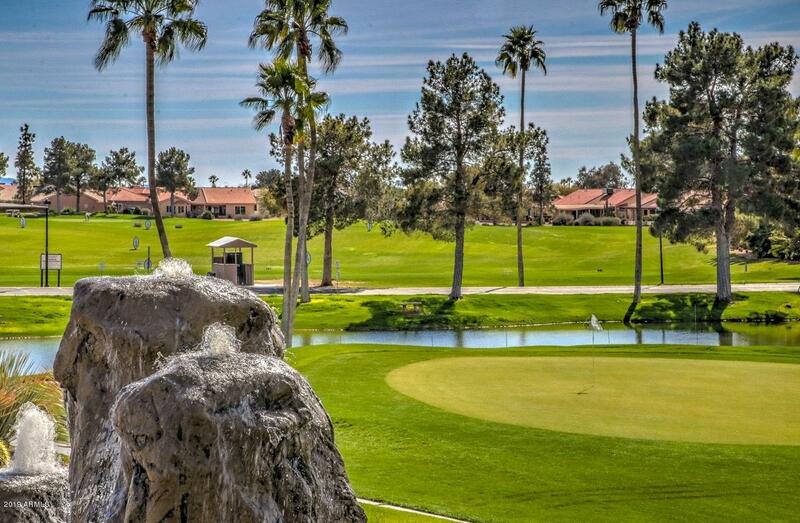 Enjoy the Sunbird Golf Resort community with a guarded gate, club house, tennis courts and golf course. 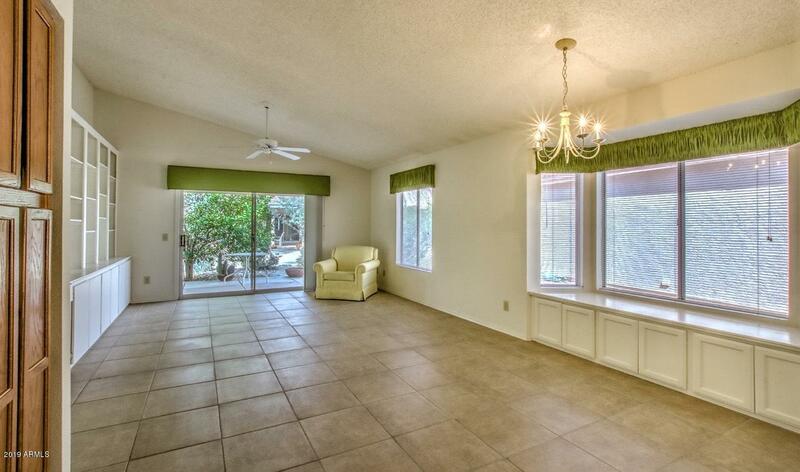 This home is light and bright and brings cheer to your day. 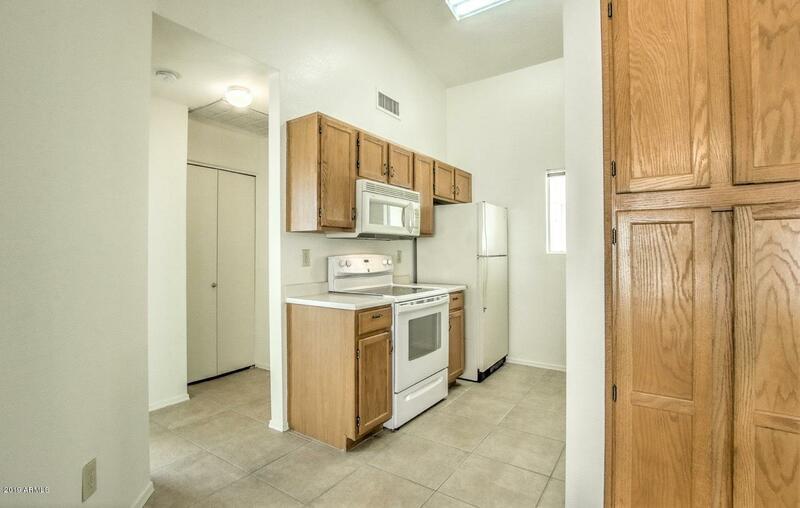 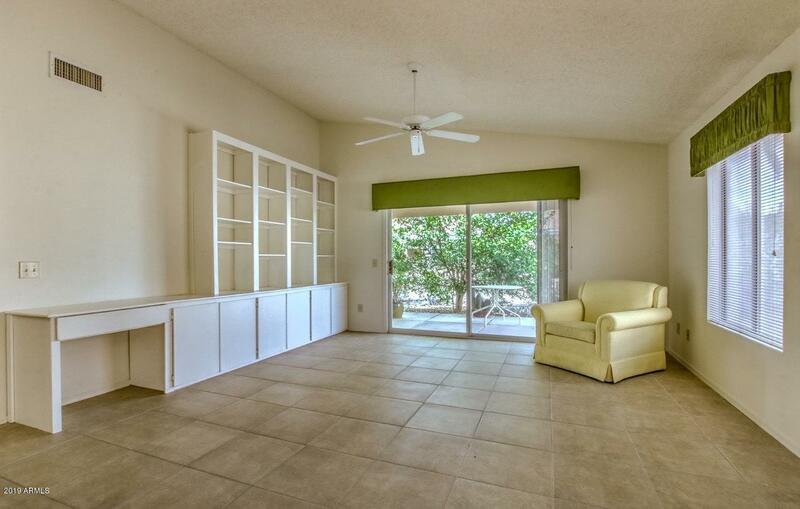 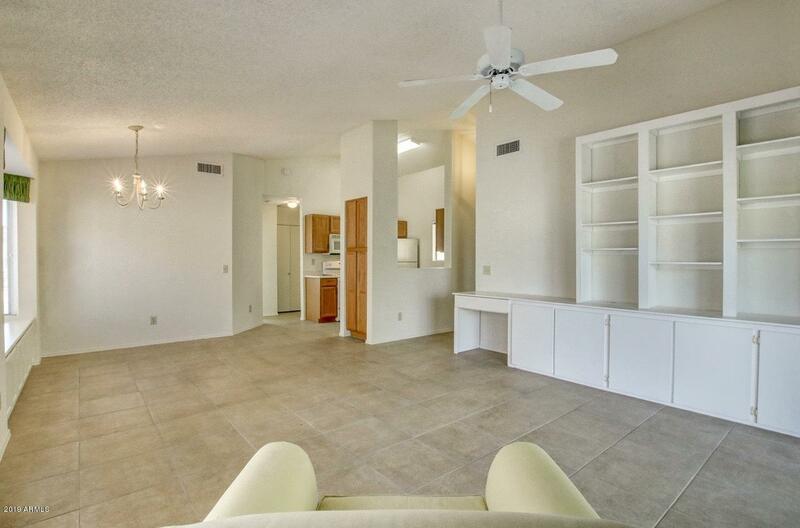 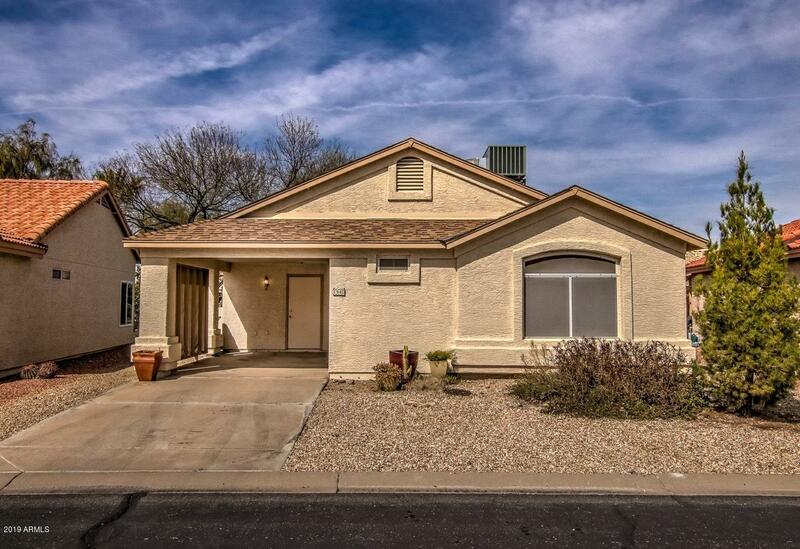 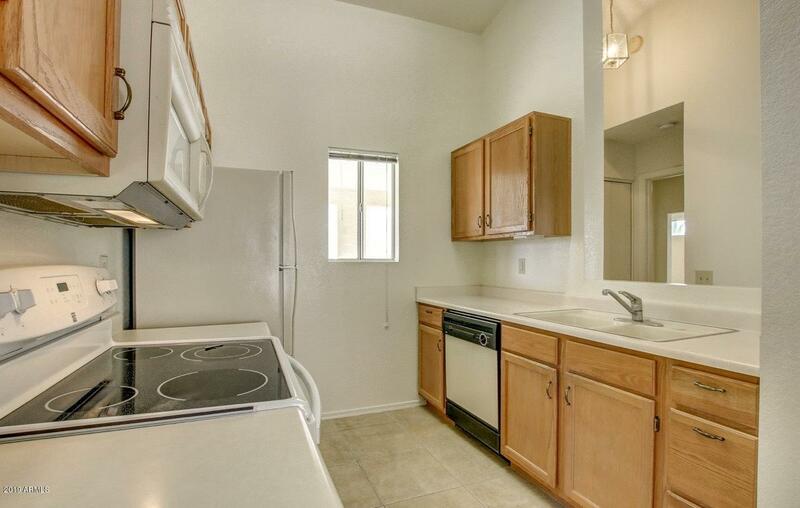 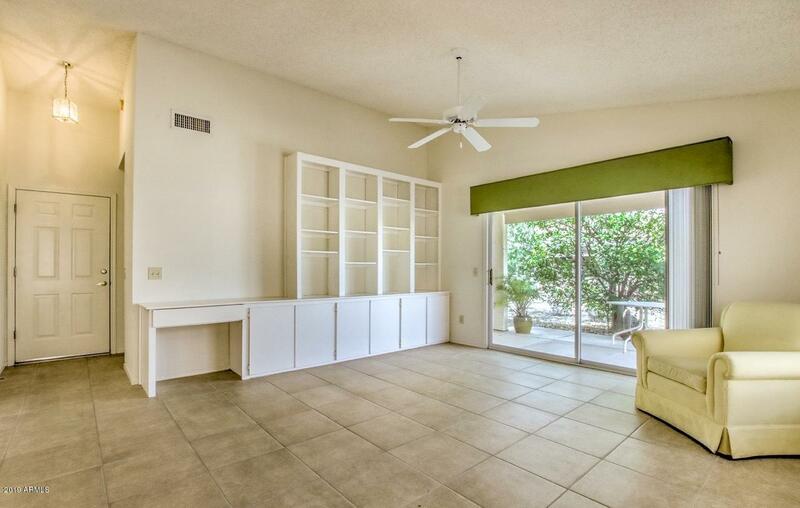 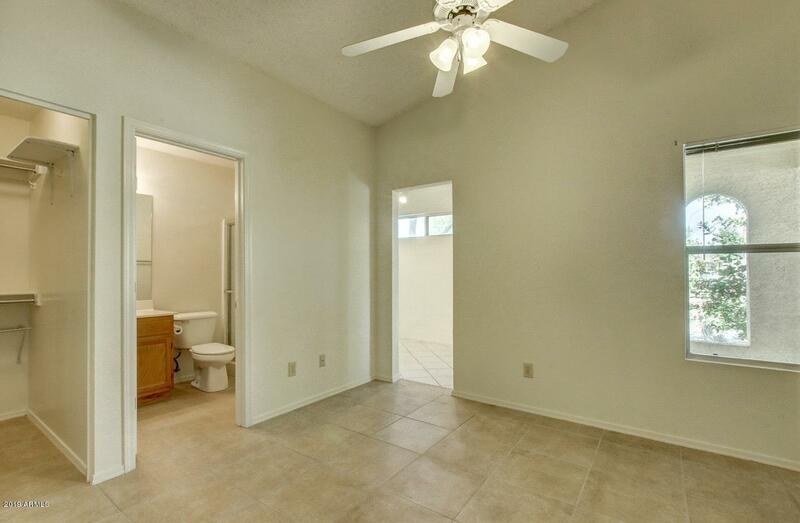 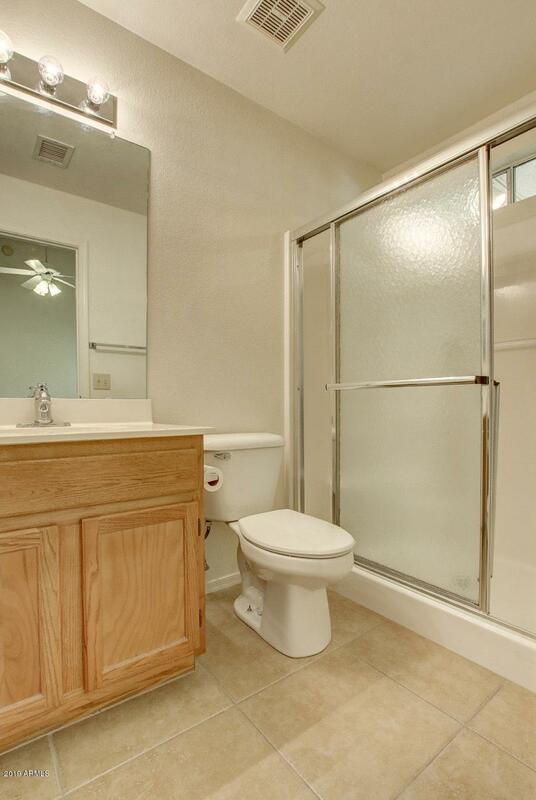 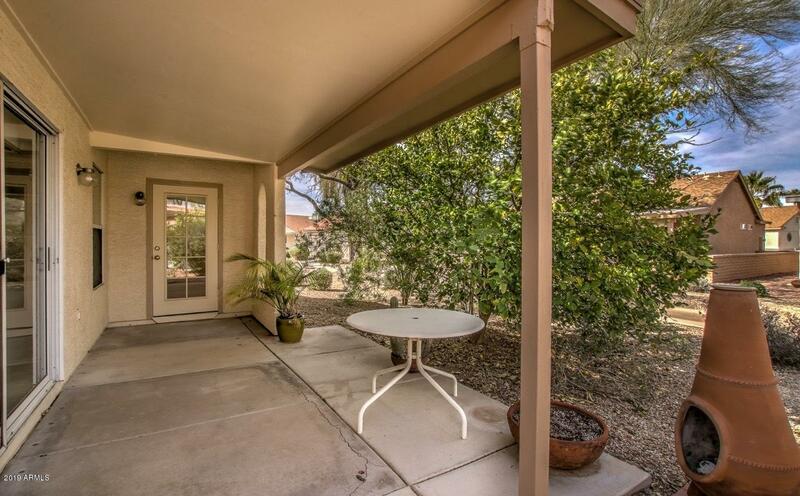 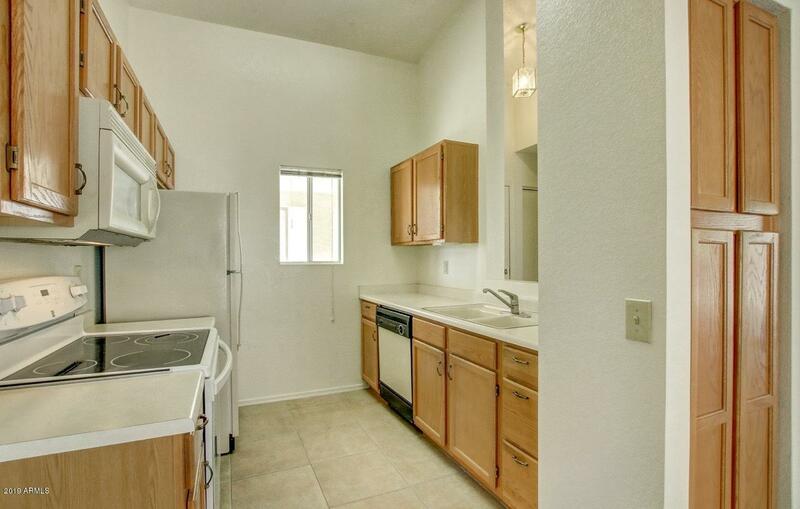 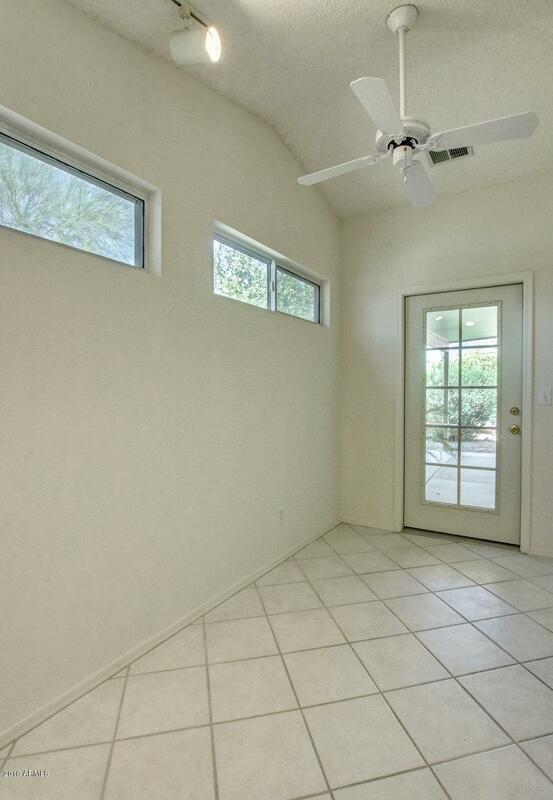 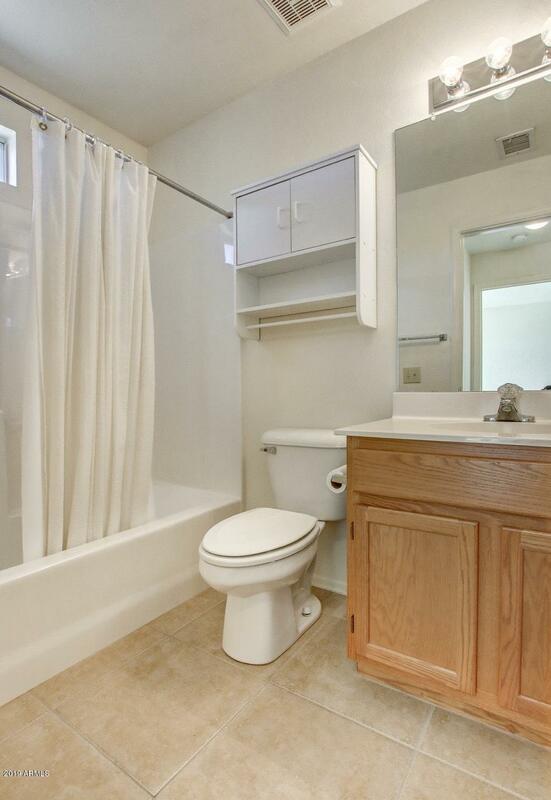 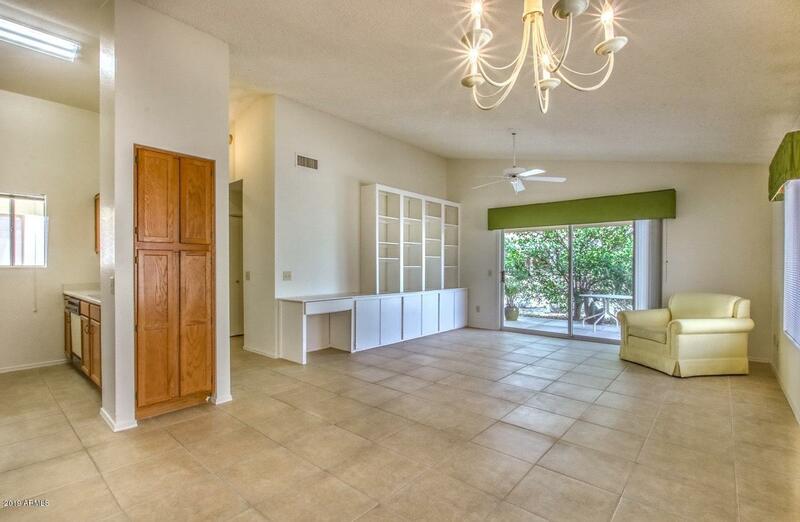 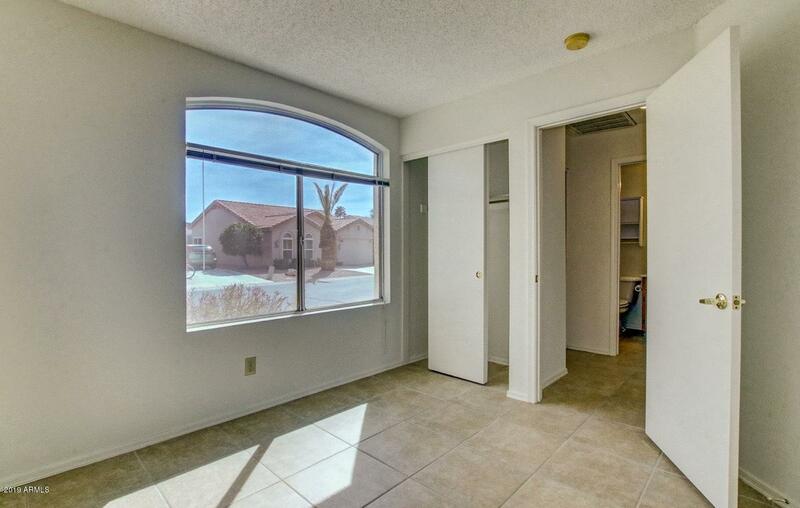 The 2nd bedroom has a studio with a separate entrance to the back patio.